I was born in Finland and I’ve never lived outside Tampere. I grew up in the countryside and learned to love having very few people around me. What I love about Finland is the silence in the countryside, and being able to walk outside alone after dark without having to be afraid. The forests and lakes are clean comparing to many other countries. It could be warmer here in the summer, but that would be just perfect, and nothing is perfect, right? The one thing that bothers me about moving abroad is me being lactose intolerant. I’ve gotten used to finding anything and everything made lactose-free in Finland, but in the country I’m moving to it may not be as simple. I happen to like yoghurt, milk, rice porridge, quark and buttermilk. I also love mustamakkara, mämmi and salmiakki, so I’m surely going to miss those as well. 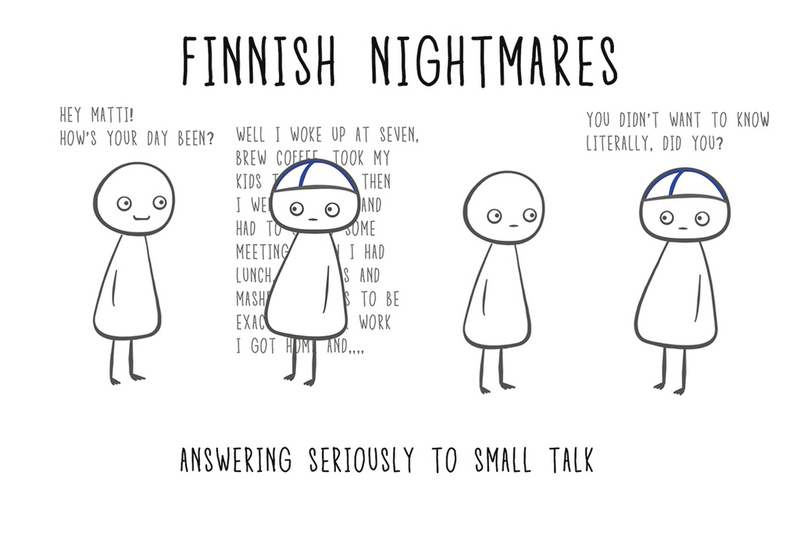 Another thing that could as well be on top of this list, is sauna. Besides a walk in a quiet forest accompanied with birds singing I think the most relaxing thing is sauna. Going to sauna with an ice-cold cider is the most rewarding thing there is. 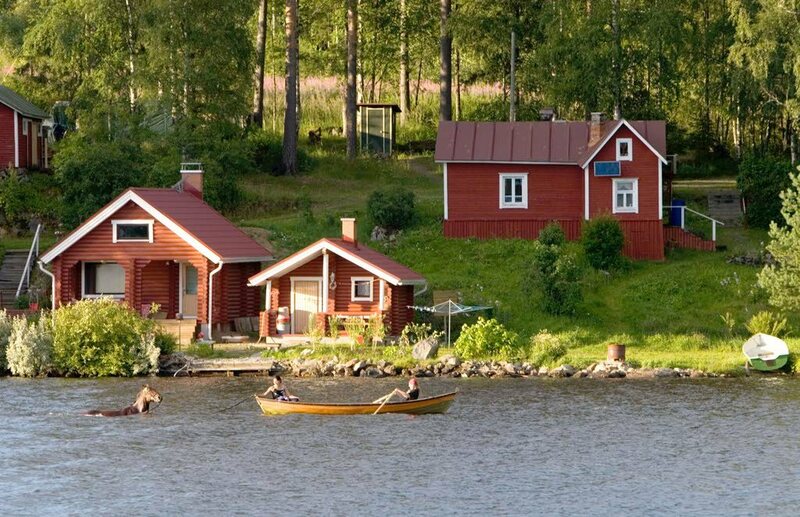 I guess it would be even better if it’s Midsummer night, going to a traditional smoke sauna with family, with the ice-cold cider and the dip in the cold lake. Here’s one of the best and most embarrassing pictures of me and my mother at the summerhouse some 10 years ago.